EKSU Job Vacancies 2019 is Out Online | Check Application Guide Here. How to Check EKSU 2018/2019 Post UTME Result Online. EKSU Post UTME Result 2018… The management of the Ekiti State University (EKSU) has released the results of candidates that participated in the just concluded post UTME screening exercise. Candidates that participated in EKSU post UTME screening exercise can now start to check their post UTME results online. How to Check EKSU Post UTME Result. Go to EKSU post UTME result online at https://eksueportal.eksu.edu.ng/site/screening-result. EKSU 2018/2019 Post UTME/DE Screening Form is Out Online. This is to inform all UTME and Direct Entry (DE) candidates who have applied for admission into the Ekiti State University (EKSU) Ado-Ekiti, for the 2018/2019 academic session that the on-line screening exercise will take place between 18th July to 3rd August, 2018.
Review your details and click ‘make payment, this will redirect you to the EKSU online payment platform. 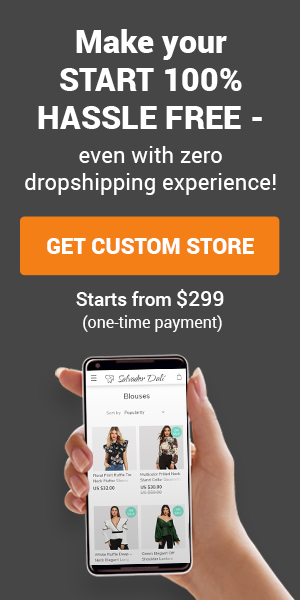 Select your card type (e.g. Master Card. VISA. VERVE etc.). Enter your debit/ATM card details. Click ‘Pay’ and wait while you are redirected back to the portal, print your receipt and proceed with your registration. Any candidate who fails to participate in the screening will not be considered for admission into the university. 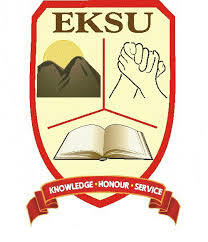 EKSU gives concession to its pre-degree students in keeping with senate approval..